MATRIX, the learning management system (LMS) for businesses created by CYPHER LEARNING, was recently reviewed by Finances Online and awarded the Great User Experience award in the LMS category. 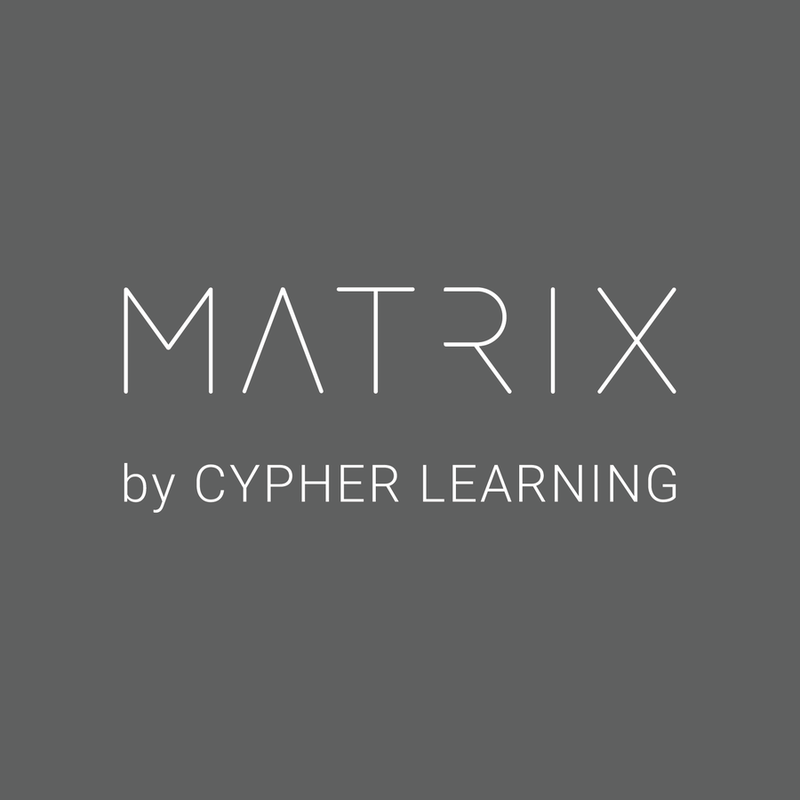 SAN FRANCISCO, CA, January 09, 2018 /24-7PressRelease/ — MATRIX, the learning management system (LMS) for businesses created by CYPHER LEARNING, was recently reviewed by Finances Online and awarded the Great User Experience award in the LMS category. This award is given by a team of experts at Finances Online to products that show especially good quality in terms of satisfying the current needs of the B2B and SaaS markets and helps companies choose solid and efficient solutions. 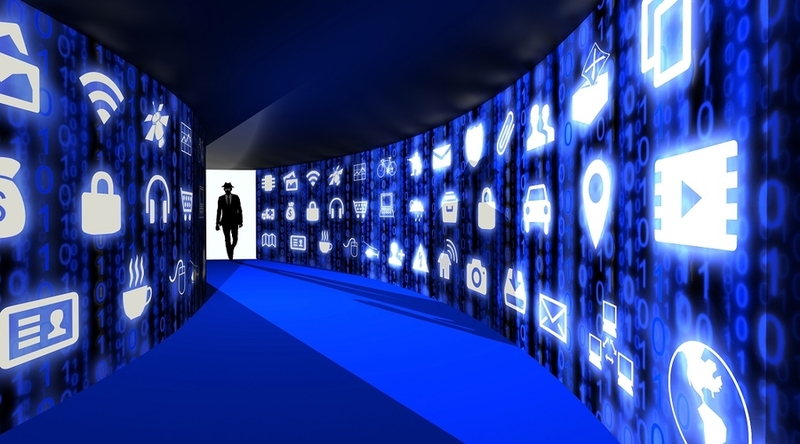 The platform provides an indispensable set of features for businesses, such as gamification, automation, e-commerce, learning paths, and integrations with the most popular third-party systems. Finances Online reviewed MATRIX LMS, taking into account its features, functionality, design, ease of use, and pricing. Due to the well-designed functionalities of MATRIX LMS, not only did MATRIX win FinancesOnline’s prestigious awards but also secured a spot in its Top 20 LMS software list. The Great User Experience award is given to software solutions that provide users a user-friendly platform with efficiently designed functionalities. Similarly, MATRIX LMS received their Rising Star award, a recognition given to platforms that have received good traction from clients for its efficiency.